type of storm or hail damage repair. however it is always the client’s choice. If you are looking for an honest hard working roofing contractor in the Wichita area then look no further. Gary Wilbert Roofing has been installing commercial and residential roofs throughout Kansas for years. If you are in immediate need of a Wichita roofer, or need a quote on a new roof installation then call us today. We have an emergency response team that can get anywhere in the area quick. We service the entire Wichita, KS area and we are both a residential and commercial roofing contractor. 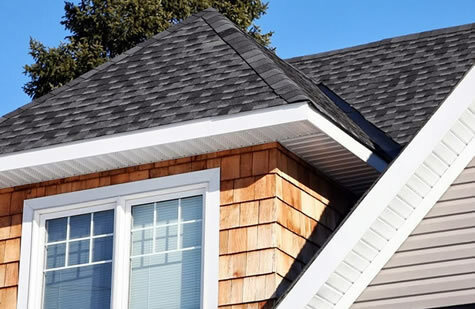 Whether you are in the market for a new roof or need siding installation, we are here for your every need! All of our roofers are very professional and on time. Our company offers reasonable prices as well as free estimates and discounts. Give us a call today to see all the great services we have to offer you! From roof installation to basic roofing repairs, Gary Wilbert Roofing handles it all. We use only top of the line products and our roofers are all bonded, certified, and licensed to work in the Wichita, KS area. Our company works efficiently to ensure your roofing installation or repairs is done in a timely manner and we are always courteous to our clients while working. 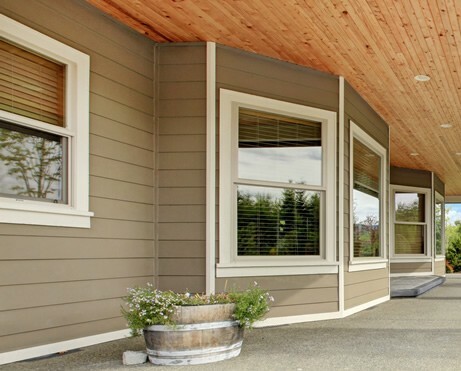 When choosing siding you want a company that has a lot of options and styles for you to choose from. 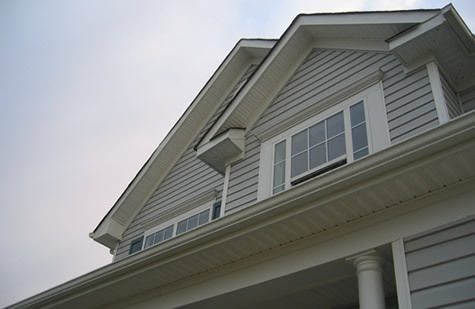 Gary Wilbert Roofing offers the best siding and gutter options on the market. From vinyl siding to steel siding we do it all! Call today for our free estimates! Not only does Gary Wilbert Roofing install roofs and siding, but we also install windows. We offer our Wichita, KS residents and businesses the best prices in the area on windows. We offer many options and styles and work quickly to ensure your windows are up and that you are 100% satisfied with our work. Give us a call today to schedule a consultation. We promise you love the results! Wichita has some amazing storms. 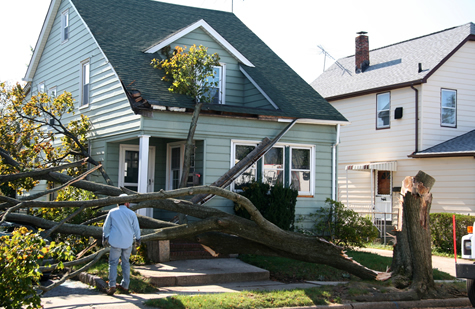 These storms can do quite a bit of damage to the exterior of your home. Often times, your roof takes the majority of that damage. It can be as small as losing a few shingles, to part of the roof becoming severely damaged, and roof leaks occur. Gary Wilbert Roofing is the right roofing contractor to call in these circumstances. We work with all major insurance companies, and can have a crew out to start roof repairs in an hour or less in most cases. Contact us today for a free estimate. Don't have an account with either of these? Leave us a review right here on our website! Let us know about your roofing project!